CHECHESMITHNATION : Lupita Nyong'o Is That African Beauty In Maki.oh's Outfit! 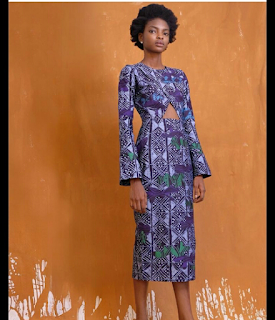 Lupita Nyong'o Is That African Beauty In Maki.oh's Outfit! 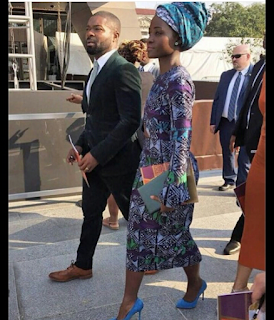 Lupita Nyong'o was spotted walking side by side with David Oyelowo, as they arrive at the National Museum of African American History and Culture. While, David was all dapper in suit, Lupita looked traditionally stylish in Maki.oh's fall 2017 Adire camouflage dress. She teamed her look with Adire head wrap and a blue suede pumps.